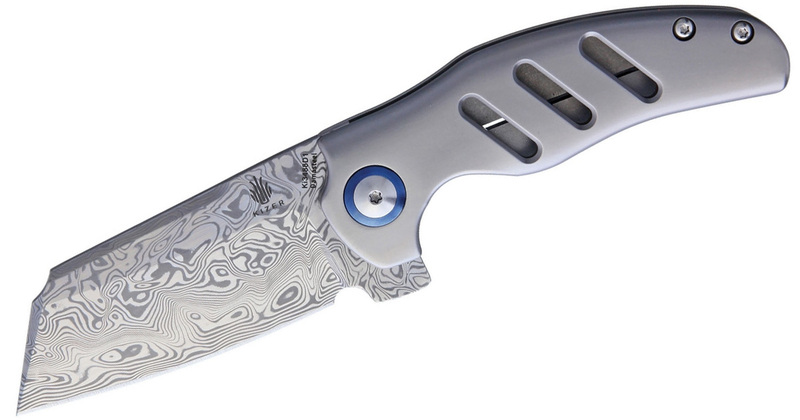 This is a gorgeous knife with a 3.88-inch S90V steel blade and integral titanium handle. I hope a Byrd Paysan becomes available soon! 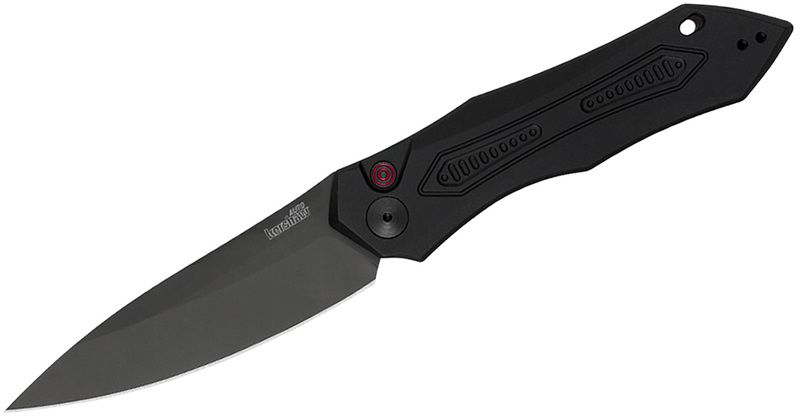 Kershaw isn’t known as an expensive brand and they stay true to their budget roots. You can find more expensive customized versions of its knives around the web, but the most expensive knife it offers is the Kershaw Launch 6. It’s probably not surprising that an automatic knife is its most expensive knife at $189.99 because autos are typically more expensive. 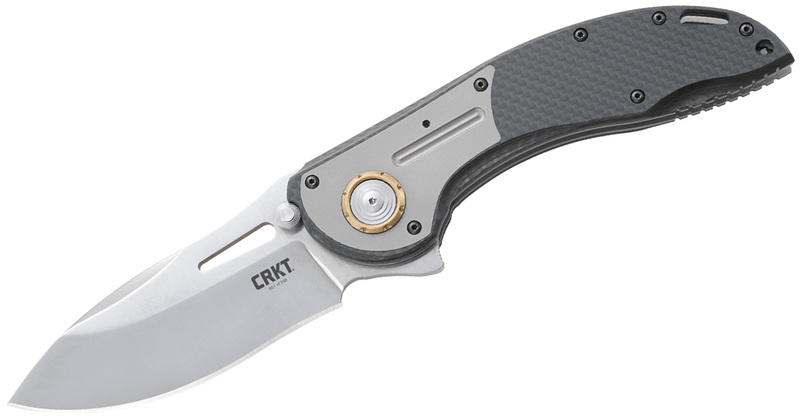 The Launch 6 has a 3.75-inch CPM 154 stainless steel blade and an aluminum handle. On the right day, you can even find it for as low as under $100! 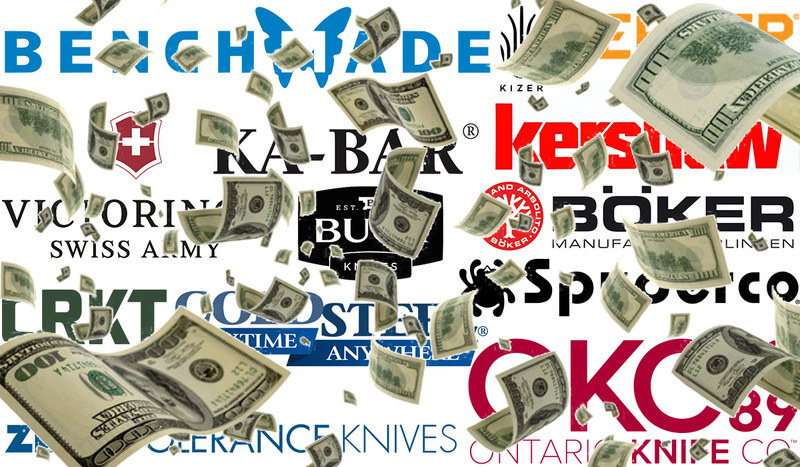 The Launch knives make up the top 8 most expensive knives from Kershaw. Gerber used to have the Silver Trident for about $350, but it looks like it was discontinued and no longer in stock. So an auto takes the top spot with the iconic Gerber 06 Automatic Knife. 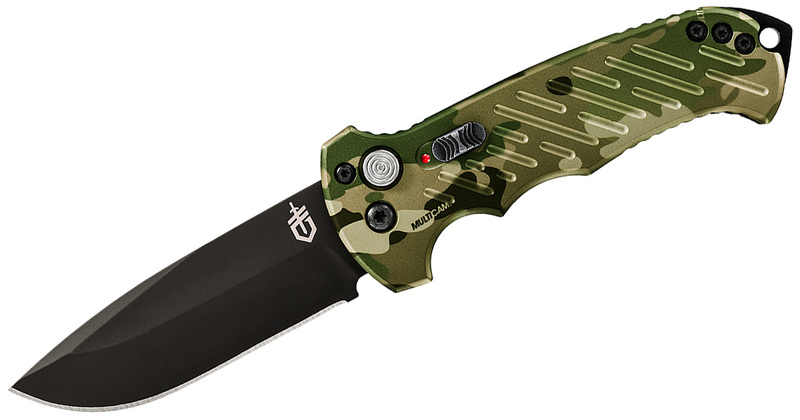 Gerber recently released a Multicam model of the knife with a “premium design” and an MSRP of $246. The standard Gerber 06 Auto with tanto blade and partial serrations formerly held the position before the Multicam version at $216 and a street price at around $185 at Knife Depot. Boker has the most expensive knife from the common brands with the Swiss Dagger Twisted Damascus. This is a limited edition piece limited to 500 pieces. 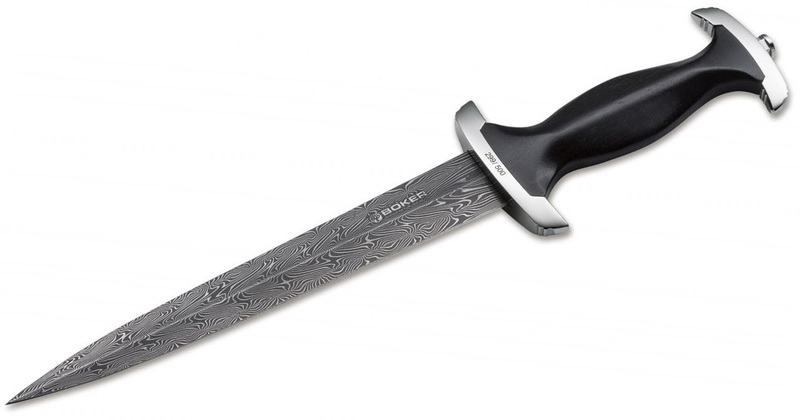 It has an 8.6-inch Damascus blade with an ebony handle. The four-lane Twisted Damascus consisting of a tool steel containing nickel and manganese, is forged into a blade of perfect symmetry and beauty in an elaborate and very complicated forging process. Each individual web consists of a Damascus package, which is first forged by hand and then twisted fifteen times. Four of these Twisted Damascus bars are then fire-welded and forged into the final blade shape. This structure of the layers not only guarantees the legendary strength of the Damascus blade, but also creates the unmistakable pattern that distinguishes a Twisted Damascus. This historic and very complex forging process, which is mastered by only a few Damascus smiths, is carried out to perfection and exclusively for Boker by Andreas Henrichs. That’s a lot of dough for a knife, but there’s no doubt it’s gorgeous. I’m not sure what the most expensive non-limited edition Boker is. There’s the Boker Tirpitz-Damascus, which is made using steel from the WWII-era German warship Tirpitz. Boker does not say how many pieces were made but it would be limited by the availability of the material. It has an MSRP of $969. Benchmade cheats a little in this area because every year they release a limited edition version of one of its knives with custom flourishes. These belong to the Gold Class of Benchmade knives. Munin™ pattern Damasteel® and ghost carbon fiber handles are coupled with smoked gray PVD coated liners, pocket clip, and hardware. Blue anodized titanium thumb studs and barrel spacers round out this Unlimited Limited Gold Class. It has an MSRP and street price of $750. No price cuts on this one. I believe the new Benchmade 87 Bali-Song is the second most expensive knife with an MSRP of $605. This one was a little trickier because this model seems to be out of stock, but it might just be under refinement, as it was a few years back. 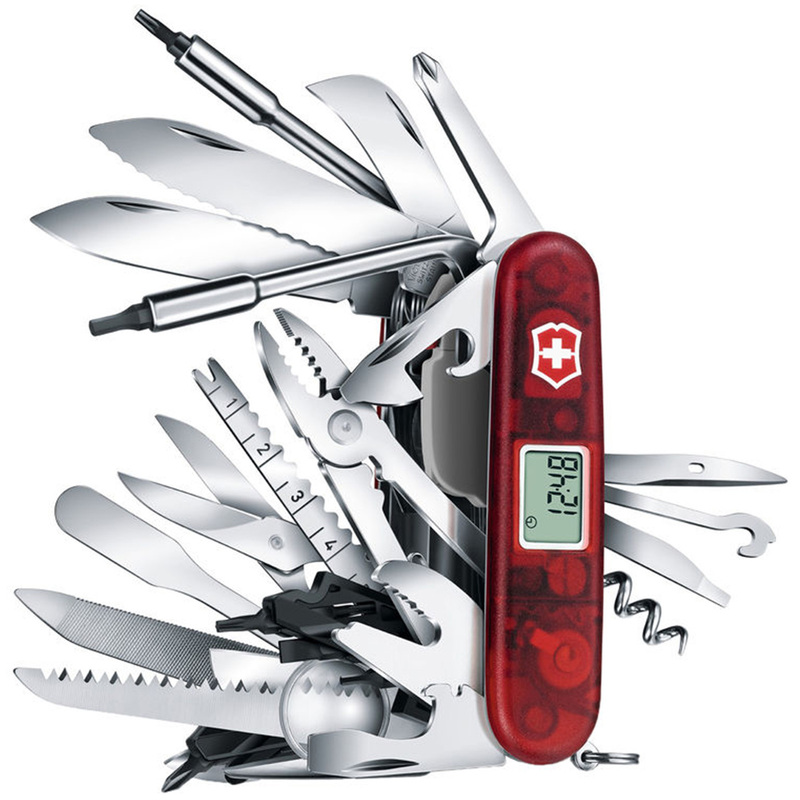 Either way, this is Victorinox’s current largest Swiss Army Knife. The Swiss Champ XAVT is quite the beast with 82 (or 83 depending on which part of the product page you believe) functions and a weight of 12.4 ounces. It’s billed more as a collector’s piece, which is understandable since no one will be carrying this around or using the small scissors to cut something. While big, this still pales in comparison to the largest Swiss Army Knife ever, the old Wenger Giant. It had 141 functions and cost about $1,300. Miss you, Wenger. 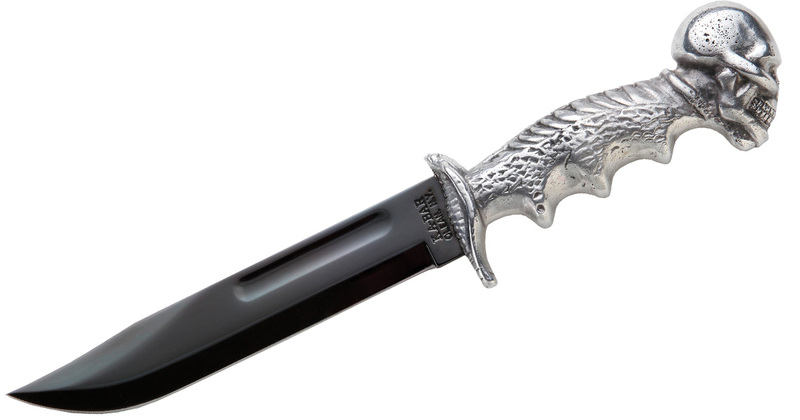 If you want the most expensive Cold Steel item, it’s a sword from Steven Seagal (go figure). The most expensive knife by MSRP is the Cold Steel Extra Large Espada. It’s not surprising this absolutely massive folder is the most expensive knife with an MSRP at $649.99. 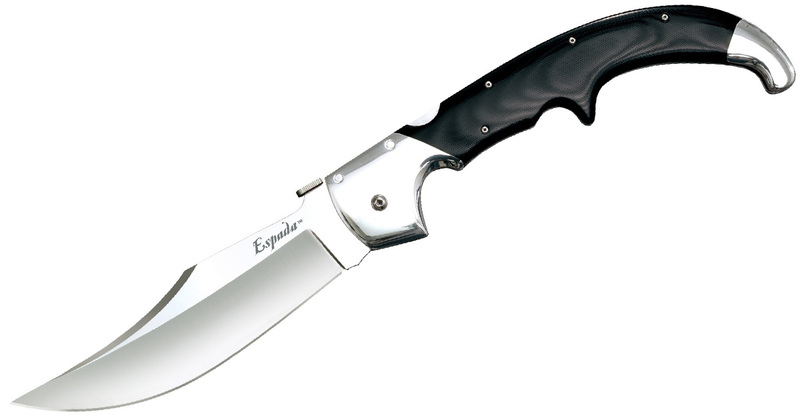 The XL Espada has a 7.5-inch S35VN steel blade and a polished G-10 handle. It weighs 16 ounces — for those keeping score, that’s a pound! Because they recently made the change from XHP to S35VN, these might be a little harder to find right now. When you add super to the front of anything, you know it’s going to be bigger and pricier. That’s what you get with the Emerson Super Commander, based on the classic version. This knife is 9.5 inches overall with a 154CM steel blade of 4 inches. The handle is black G-10. You can get this knife in a few versions. The most expensive is the black-coated blade with serrations and modified for left-hand carry with the added lanyard and skull. With the options, it comes to $383.95. SOG used to have some richer blood. If my memory recalls, the most expensive model used to be the handsome Damascus Arcitech with carbon fiber handles. But since that knife with its MSRP of $624 is gone, the SOG Super Bowie steps up to the plate. 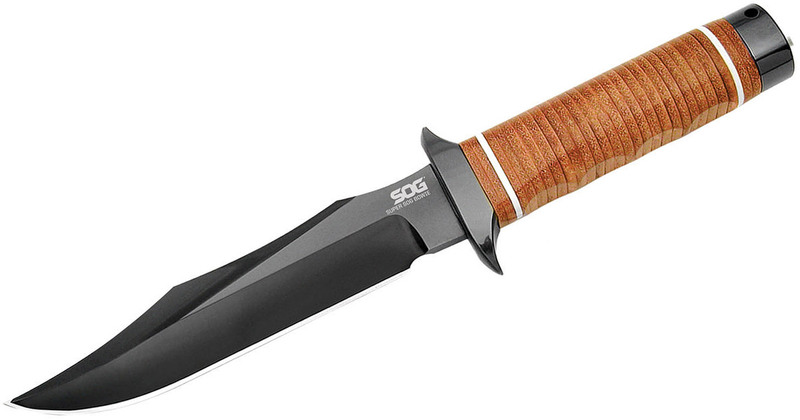 The SOG Super Bowie was released in 2006 as a 20th anniversary version of the SOG in a larger package. The blade is 7.5 inches of AUS-8, the handle is stacked leather, and the sheath is leather as well. You can get it for under $200, despite an MSRP of $250.95 (which was recently brought down from $301 by SOG itself). KA-BAR has been making a foray into higher-end pieces, including limited editions and customs from its State & Union shop. The current most expensive knife is the E.W. Stone Knife. Limited to 350 pieces, the E.W. 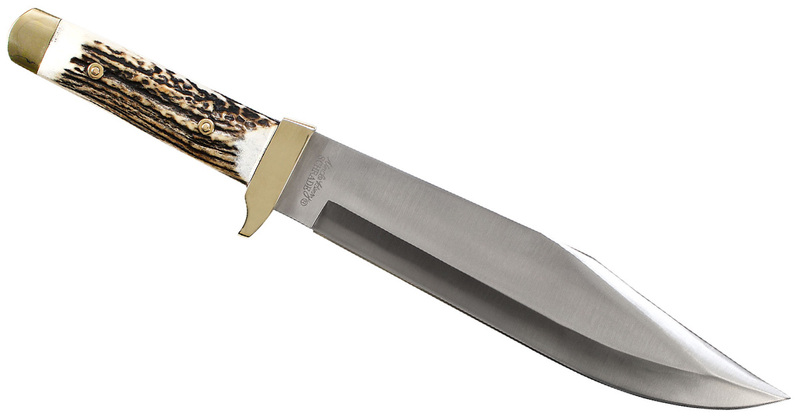 Stone Knife is a replica of Eugene W. Stone’s famous skull and cobra handle fixed blade. The great part is that Bill Stone — Eugene’s son — helped contribute to the project to honor his dad’s legacy. Using his father’s original casts to make the famous skull and cobra handles, Bill Stone touched each and every one of these knives, hand finishing them before sending the blades to be blued. The end result is stunning. The handle is a gorgeous, shiny silver while the blades are a beautifully rich, deep shade of blue that sometimes looks black or silver in photography, depending on the lighting. There’s also a nice little video that explains some of the history. These go for $1,000 and seem to only be available from KA-BAR. 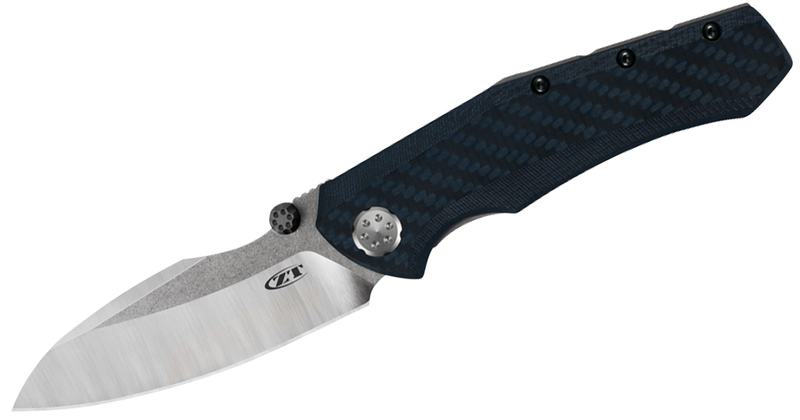 The most expensive ZT is the 0850 — a collaboration between Dmitry Sinkevich and odd Rexford. The knife itself is based on a custom piece they made together. It has a 3.75-inch CPM 20CV blade, carbon fiber composite handle, Sub-Frame lock, aluminum backspacer, and titanium clip. Schrade is a tough one to do mainly because I wasn’t sure whether to include all of the sister brands of Schrade like Imperial, Old Timer, and Uncle Henry. 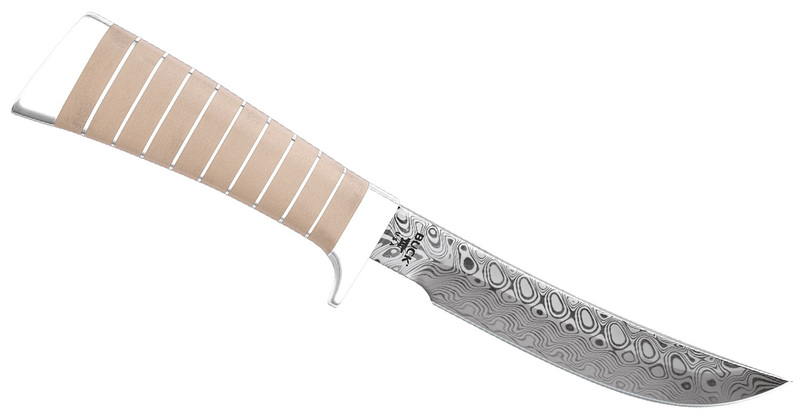 I ultimately decided to do so, which means the most expensive Schrade is the Uncle Henry Bowie. 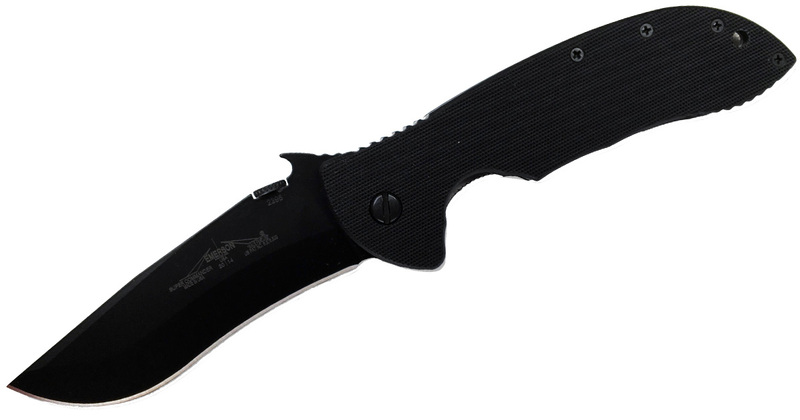 This version has a 9.7-inch blade made from 7Cr17MoV steel with stag handles. The blade says Schrade and Uncle Henry, so I have no qualms putting it here. Buck has a collection of knives called the Legacy Series. These are knives made with better materials, better craftsmanship, and higher prices. The most expensive of the series is the Buck 907 Expert Hunter. This custom knife has a Damasteel bade and stacked ivory Micarta handles with nickel silver bolsters. Only 100 of these are being made. Microtech is best known for its automatic knives, but its most expensive offerings are twisted fixed blades called Jagdkommando. Named after Austrian Armed Special Forces Operations group, the Jagdkommando is essentially a work of art. Starting at the hollowed handle and watertight top, the machined grenade pattern of the handle transitions seamlessly into the three-edged blade, finally twisting to a deadly point. There are custom Marfione versions of this knife and others, but this is the production version. 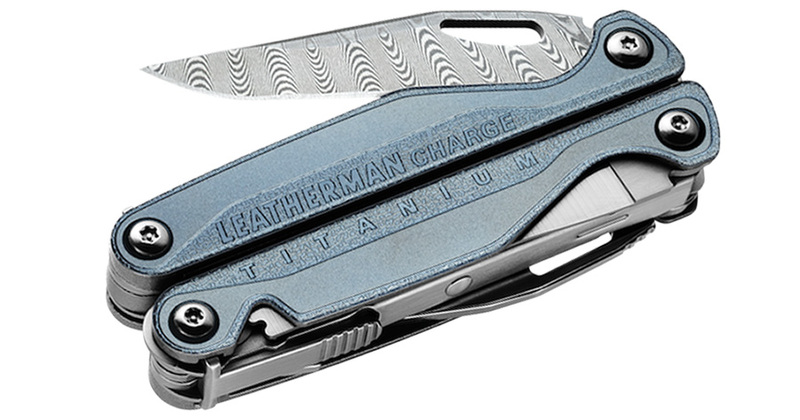 The Charge Plus TTI is the most expensive knife from Leatherman already. But when you make a limited edition version with Damascus, the price goes up even more. Exclusive to Leatherman.com, this knife is a collectible version of the multitool with Damascus steel from Vegas Forge. 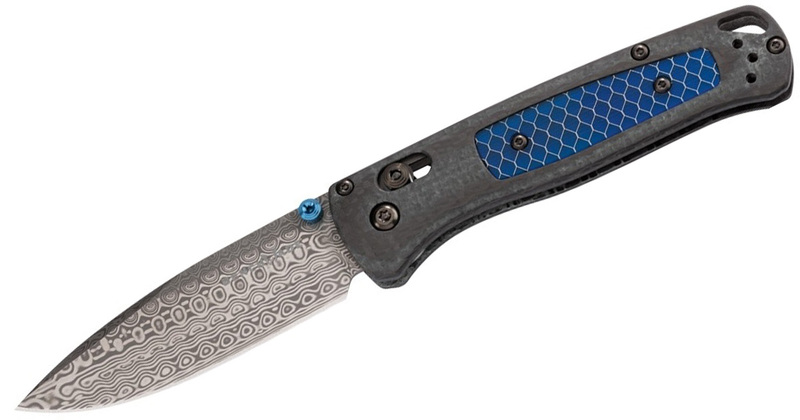 The titanium handles have also been anodized with a pearl matte blue, which is very attractive. Because it’s only available through Leatherman, the MSRP and street price are the same. 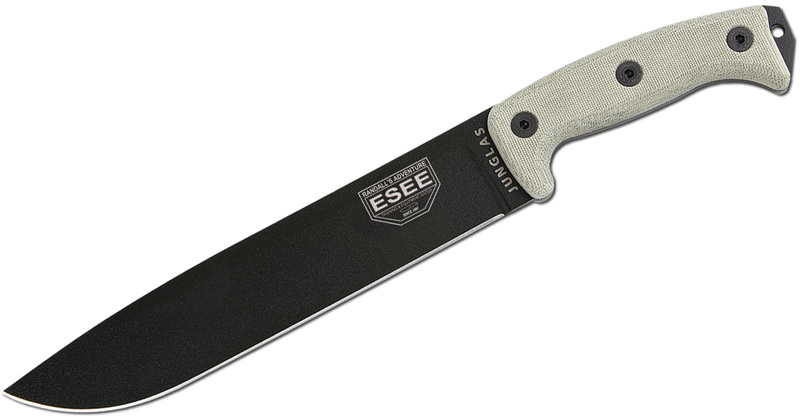 ESEE doesn’t make many limited edition knives, so a regular fixed blade is their most expensive. The Junglas and Junglas-II are actually tied for most expensive, but I figured I’d stick with the original to avoid unnecessary confusion and because it’s significantly more popular. 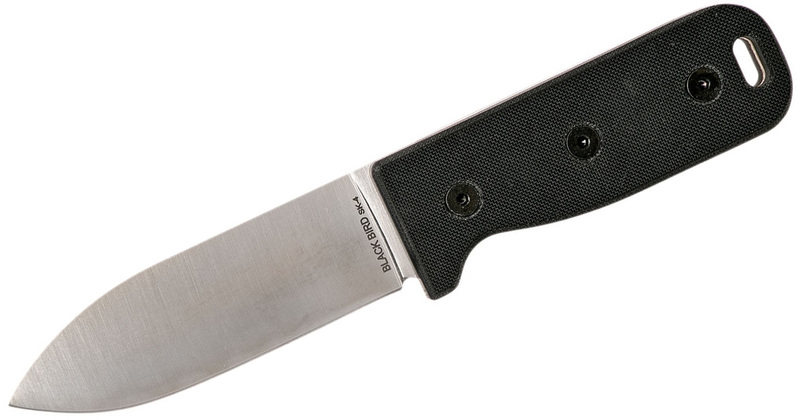 The Junglas has a 10.38-inch blade and Micarta handle scales. It has a great reputation as a hard-working knife that withstands tons of abuse and use. Not much else to say about this knife. Smith & Wesson knives are best known for being budget tactical folding options. 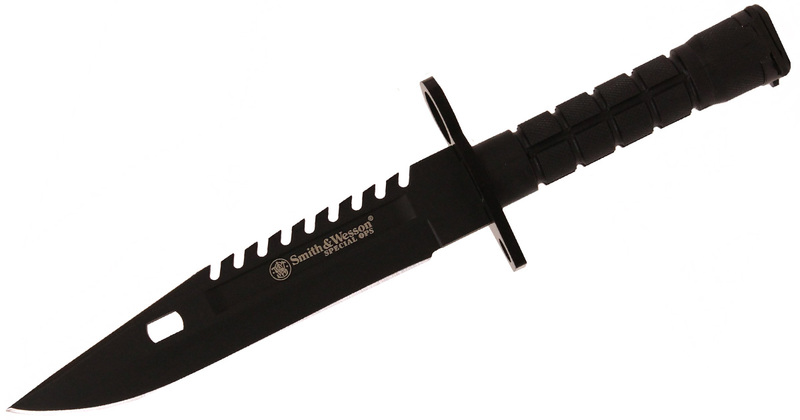 The most expensive S&W knife is a bayonet. Our Smith & Wesson® Special Ops® M-9 Bayonet is fully loaded with a black powder spear point blade and a textured nylon handle. The blade has a notched spine and large blood grooves and deep grooves. Included is a black scabbard with a large storage pouch, a sharpening stone and wire cutters. Although the MSRP is about $140, you can get this knife for more than half off most places. The Kizer Sheepdog — a collaboration with Chris Conway — was a big hit, so Kizer introduced a few more versions of the knife. The Mini Sheepdog was highly anticipated and much beloved. 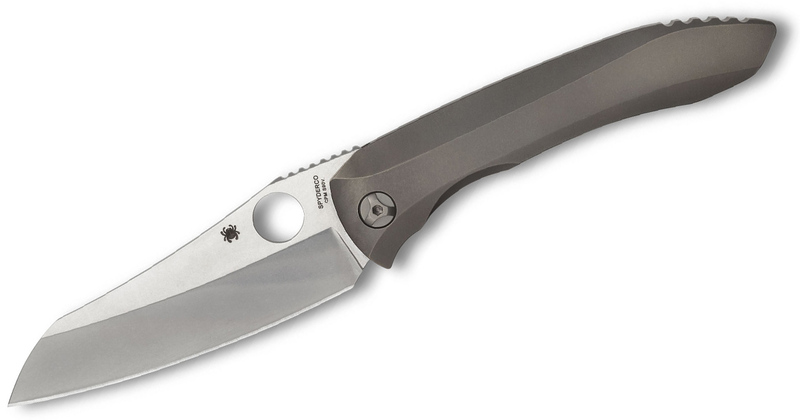 To capitalize on the love, Kizer introduced a premium version of the more budget-friendly Mini Sheepdog. The limited edition is now Kizer’s most expensive model. This Mini Sheepdog has a stout but small blade made from Vinland Damasteel. The titanium handles feature cutouts to reduce the weight and add some texture. I had the most trouble with Ontario Knife Company, which is why it’s last. I couldn’t figure out which ones were discontinued and which ones were in stock. It seems like they change MSRP frequently too. The OKC Cerberus used to have the highest MSRP, but it looks like it’s no longer available (maybe). The next one I could find that has items in stock is the Black Bird SK-4. This is the smaller version of the iconic Black Bird. However, it has a higher MSRP than the bigger version but typically comes in at a lower street price. Anyway, this version has a 4-inch 154CM steel blade and black G-10 handle scales. It comes with a nylon sheath.